The mega event takes place the weekend before the Bad Boy Off Road World of Outlaws World Finals, creating two-weeks of can’t miss, season-ending action featuring all of dirt racing’s top drivers, series and divisions. DIRTcar/SECA Pro Modifieds – Open wheel Modifieds with a Chevrolet Performance 602 engine. 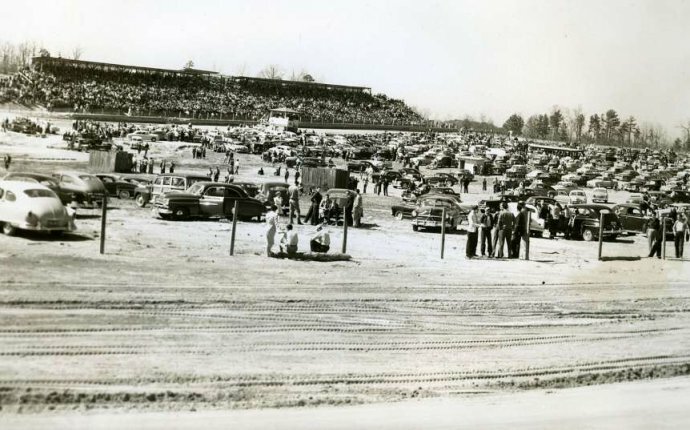 Each entry will receive a free pit camping permit in the pit area for the entire weekend and an invitation to the Friday night bonfire worthy of a true homecoming. Competitor registration for the World Short Track Championships opens on Thursday, Oct. 20 at noon. Thursday’s slate of events will feature a four-hour open practice with rotating divisions. On Friday, there will be qualifying events for all divisions with six of the nine divisions running all-star invitational features. 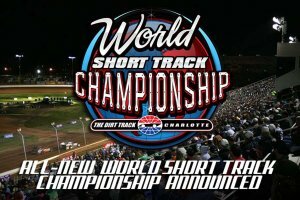 Saturday though will be unlike any other event in the country, with all nine divisions competing for an inaugural World Short Track Championship victory. @STEVEOH✂️: On that PND- freakin you track.. is that featuring young thug? Or PND sounding like young thug?